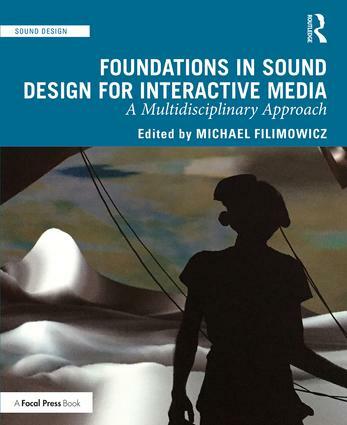 This volume provides a comprehensive introduction to foundational topics in sound design for interactive media, such as gaming and virtual reality; compositional techniques; new interfaces; sound spatialization; sonic cues and semiotics; performance and installations; music on the web; augmented reality applications; and sound producing software design. The reader will gain a broad understanding of the key concepts and practices that define sound design for its use in computational media and design. The chapters are written by international authors from diverse backgrounds who provide multidisciplinary perspectives on sound in its interactive forms. The volume is designed as a textbook for students and teachers, as a handbook for researchers in sound, design and media, and as a survey of key trends and ideas for practitioners interested in exploring the boundaries of their profession.